February 28, 1947. Trapped inside their home due to an uprising that has rocked Taipei, Dr. Tsai delivers his youngest daughter, the unnamed narrator of Green Island. A few days later, he is one of the many thousands of people dragged away from their families. Missing for a decade, he eventually returns a haunted man. Feeling a stranger in the midst of his family, who have carried on with their lives, he connects with his youngest daughter and unwittingly brings her into an uneasy political scene where neighbors are set against neighbors to survive. Eventually, she makes her way to Berkeley, California, a married woman and a student, but her past and history follow her. She is ultimately forced to decide between right and what might save her family… a choice she witnessed her father make many years before. As the novel sweeps across six decades and two continents, the life of the narrator shadows the course of Taiwan’s history, from the end of the period Japanese colonial rule to its decades under martial law administered by the Chinese nationalists, and finally to its transformation into a democracy. But above all, Green Island is a lush and lyrical story of a family and a nation caught up in these events, all the while exploring the nuances of complicity and survival, and asking the question: How far would you be willing to go for the ones you love? 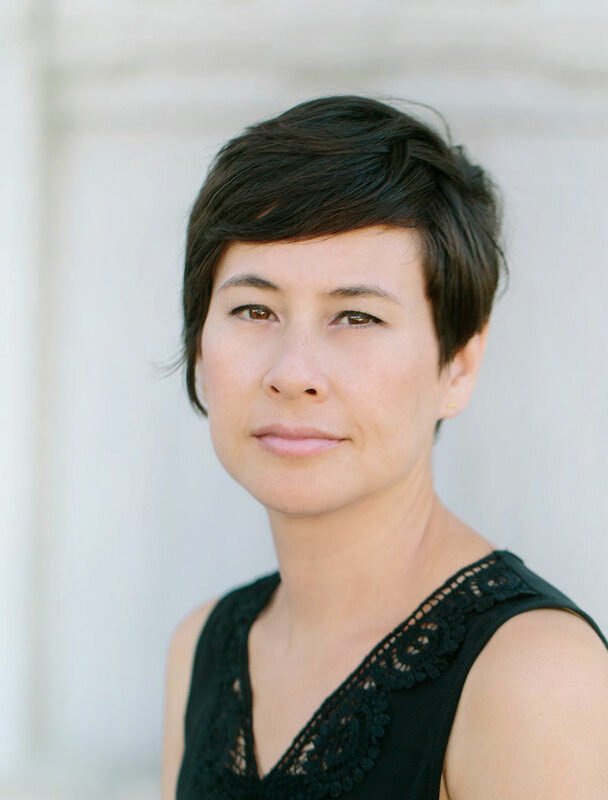 SHAWNA YANG RYAN is a former Fulbright scholar, the author of one previous novel, Water Ghosts, and teaches in the Creative Writing Program at the University of Hawai’i at Manoa. Her short fiction has appeared in ZYZZYVA, The Asian American Literary Review, Kartika Review, and The Berkeley Fiction Review. She lives in Honolulu. Third Place Books event. 17171 Bothell Way NE, Lake Forest Park, WA 98155. Elliott Bay Book Company event. 1521 10th Ave, Seattle, WA 98122. Books Inc. event. 1491 Shattuck Ave, Berkeley, CA 94710. Taiwanese American Federation of Northern California New Years Celebration event. Taiwanese American Association New Years Celebration event.